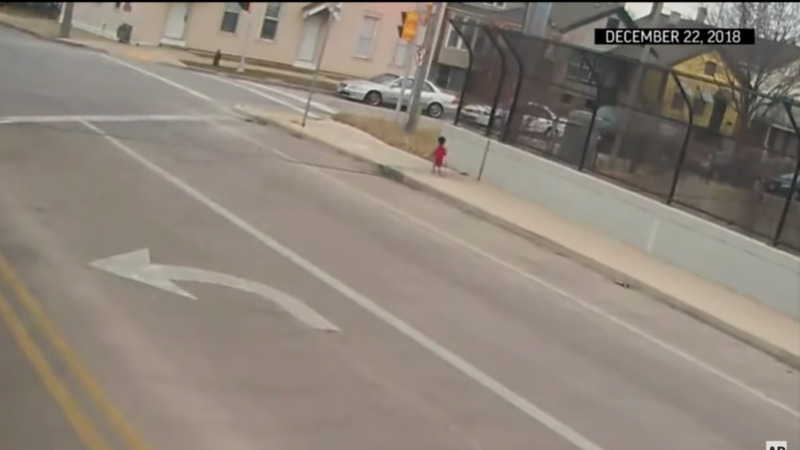 Transit video showed the boy walking down an overpass. After seeing the little boy walking down the sidewalk, Irena instantly sprung to his rescue while driving on her route on December 22. "I'm shaking", Ivic said as she held the little boy in her arms at the driver's seat. She alerted the police and as she waited for them to arrive, a passenger removed her jacket and gave it to the child to keep him warm. The video of the child running barefoot in below freezing temperatures has since gone viral. The child has since been reunited with her father. According to the cops, the child was left outside by his mother who is suffering from some mental health issues.